Whether you are a traditional parent in a traditional family, a stay home dad, a stepdad, stepmom, or whatever your role, the most precious thing a parent can give their kids is your time. 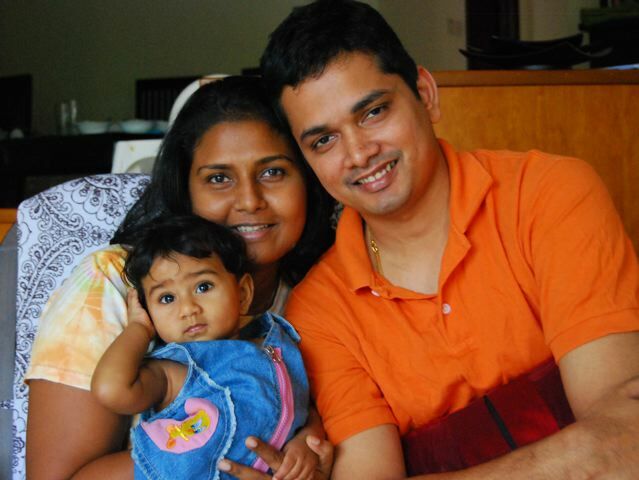 A personal investment in your children is much more important to them than any toy, video game or electronic gadget. While it is great to hit the big amusement parks during school vacation, families tend to spend more time apart than together in that kind of setting. 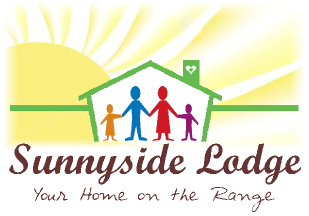 Our objective is to help you discover how you can enjoy an effective, positive and rewarding vacation and really be together at Sunnyside Lodge!. At your Home on the Range, we have tried to provide you with a variety of tools to support your family vacation, including different physical activities to keep your body and mind interested. Our goal is to provide you with enough variety in some areas of a Healthy Family Home—Play Every Day, Eat Healthy, Family Time - that you can pick and choose the tips and activities that make the most sense for your family during your time together at Sunnyside Lodge.